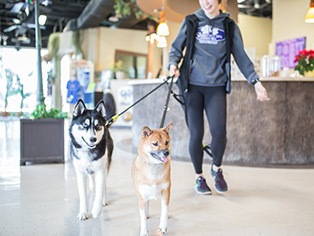 Sydney’s Pet Resort & Spa is an award-winning pet paradise, offering the best in pet lodging, grooming, and doggy daycare. Choose your favorite activities, options and treats for a perfect pampering. 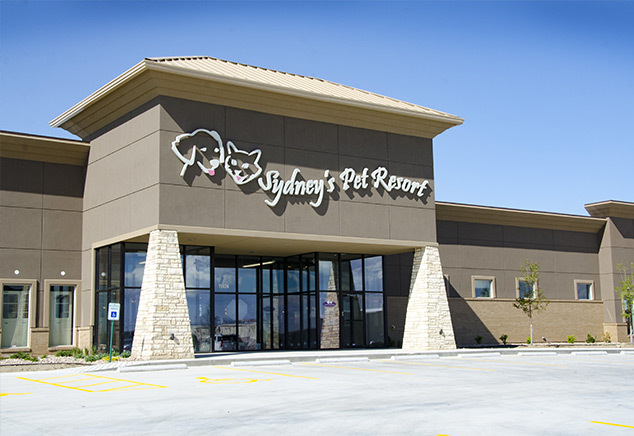 Think of Sydney’s Pet Resort & Spa as a vacation getaway for your pet. Each furry guest is waited on paw and paw by our doting staff. We have options for both Dog Boarding and Cat Boarding. Let your dog romp, play and socialize with his playmates under the watchful care of our staff. Our indoor and outdoor play spaces promise all-weather fun for all-important dogs. 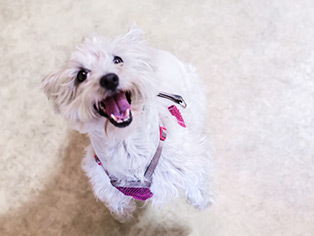 Our training specialists will help your dog master both obedience training and overall good behavior. 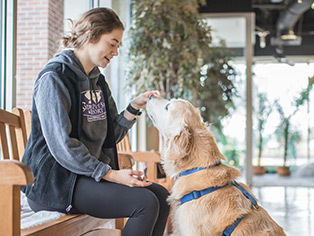 Our goal is to guide you to the best possible relationship with your pet. Available at our Wichita, KS location only. 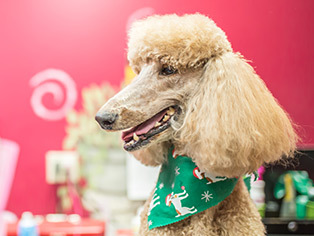 Your pet will look and feel like a movie star after a visit with our award-winning groomers. We offer an extensive catalog of pet grooming services & luxury spa treatments. 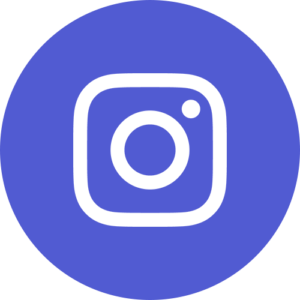 Feel confident when you leave your pet at Sydney's Pet Resort! Sydney's Pet Resort - conveniently located 1 mile North of Highway 96 and Greenwich. 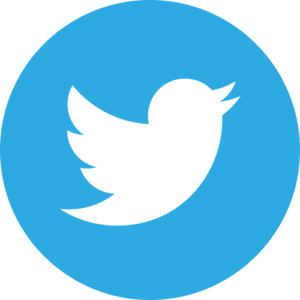 We offer Dog & Cat Lodging, Dog & Cat Grooming, Dog Daycare and Dog Training. We have 3 large daycare areas inside and also 3 outside. The outside daycare areas are designed with artificial turf for easy sanitizing and cleaning and features a splash pad for the warmer months. 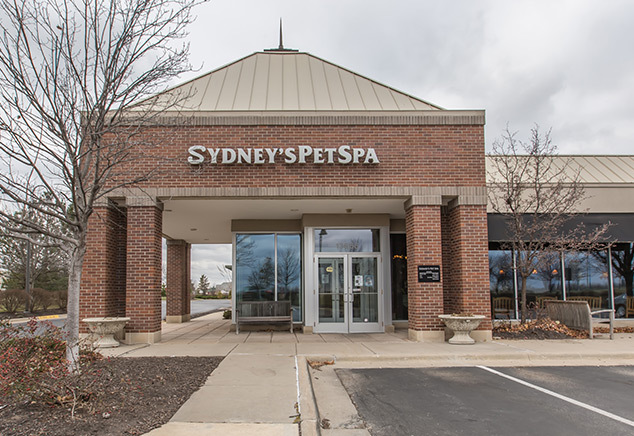 Sydney's Pet Spa - conveniently located in South Johnson County off 135th and Roe. 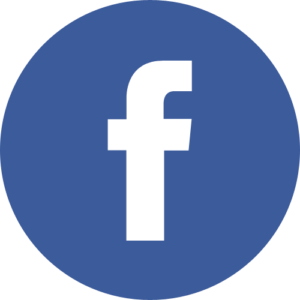 We offer Dog and Cat Lodging, Dog and Cat Grooming, and Dog Daycare. We have 3 large daycare areas inside which are separated by size and temperament.